During the House Committee on Justice, majority of the members of committee voted to order an arrest warrant to Ronnie Dayan, the former driver and alleged boyfriend of Senator Leila de Lima. Dayan, show his lack of respect in House committee after he failed to appear before the hearing. 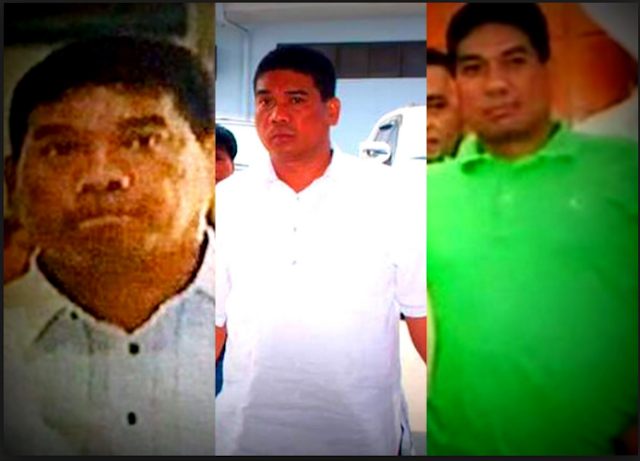 “Considering that this is a nationally televised event and he has been duly informed, and it had been duly received by a responsible person, Paul Edward Dayan, so it is obvious that Ronnie Dayan refuses, without any justifiable excuse, to heed the summons, subpoena duly issued by the Speaker and the show-cause order. Now, I therefore move, Mr. Chairman, that we cite Ronnie Palisoc Dayan in contempt, and that will be ordered brought or arrested and brought to this committee to give his testimony,” House Majority Leader Rodolfo Farias said. Inmates of the New Bilibid Prison who testified earlier committee hearing accused Ronnie Dayan who received money from another inmate to use to fund the candidacy of Senator Leila de Lima. Dayan also accused having a romantic relationship with De Lima.